Remaining cutting edge, MK Marlow has added the Hilti Total Station to their tool belt to enhance their jobsite wall layout capabilities. 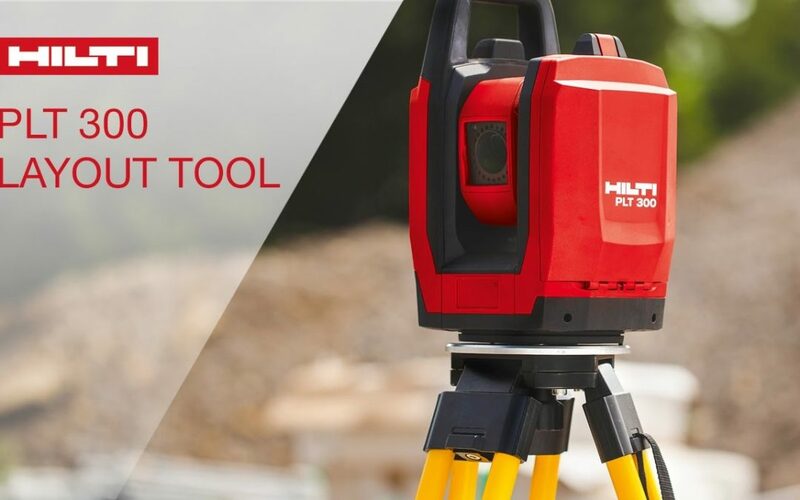 Hilti’s Robotic Total Stations helps you evolve your leveling and layout capabilities—with the addition of embedded digital layout files to electronic optical measuring systems. The result is a tool that lets you measure and mark positions and elevations quickly and accurately with this intuitive tool, saving time and money for the company, and most importantly, clients.